Many agree one of the hottest actors to hit movie screens in this century is 22-year-old Englishman Robert Thomas-Pattinson, better known as simply Robert Pattinson. 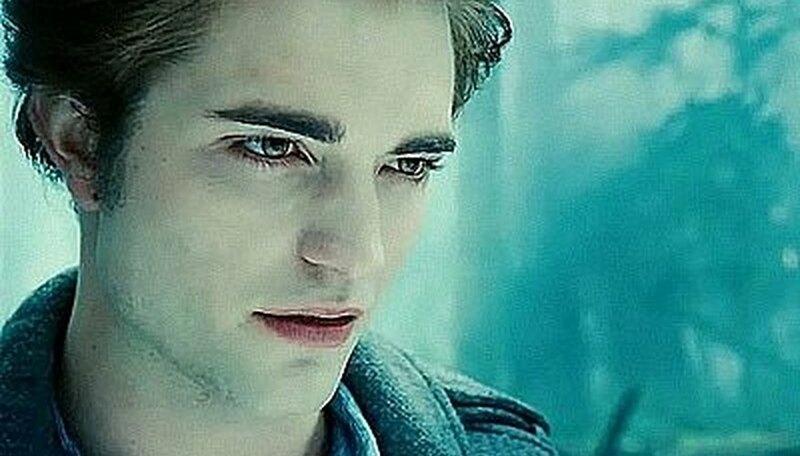 He's the one who plays vampire Edward Cullen in the hit 2008 fantasy film "Twilight." With all of the attention lavished on him by the media and fans, it must be difficult to get in touch with Pattinson, right? Well, probably yes, unless you're an immediate family member or friend. However, there is a way to send Pattinson a message and to even request his autograph or a signed photograph of him. Here's how to do it in four simple steps. Choose your preferred medium -- pen and paper, computer and printer, typewriter, etcetera -- and write would you like to say to Pattinson. Address an envelope to Pattinson care of his talent agency in his native United Kingdom: Robert Pattinson, c/o Curtis Brown Group Ltd, Haymarket House, 28-29 Haymarket, London SW1Y 4SP, United Kingdom. Include a self-addressed envelope with the correct postage attached if you would like an autograph or signed photograph from Pattinson. Visit a post office to purchase the correct amount of postage in the form of International Reply Coupons (IRCs) if you're not mailing the letter from the United Kingdom. When contacting Pattinson or any celebrity, keep your language courteous, professional, and mature at all times to make the best impression possible. The self-addressed and stamped envelope for autographs and signed photos should measure at least 8.5" x 4". Be patient. Although fans probably will not receive a reply to a letter, it could take months to fulfill a request for an autograph or signed photo. Even then, however, a direct response from Pattinson is unlikely. Don't take it personally. Verify the required postage at a post office if the letter is mailed outside of the United Kingdom. Postal rates are more expensive when mail is sent between countries, and it's also more difficult to estimate the correct amount in that situation. Never attempt to contact a celebrity via email, unless specifically requested. The electronic medium makes it too easy for messages to get lost or mishandled.